(20 reviews) Write a review! 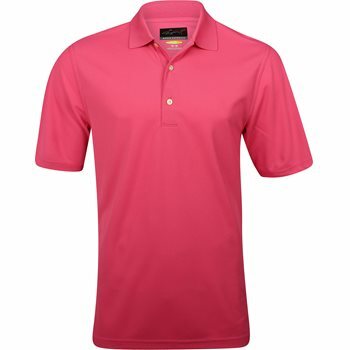 The Greg Norman ProTek Micro Pique Polo is constructed with PlayDry material. Using its advanced catch, move, and release system, PlayDry has the ability to move moisture faster and further than any yarn on the market today, keeping you drier longer. 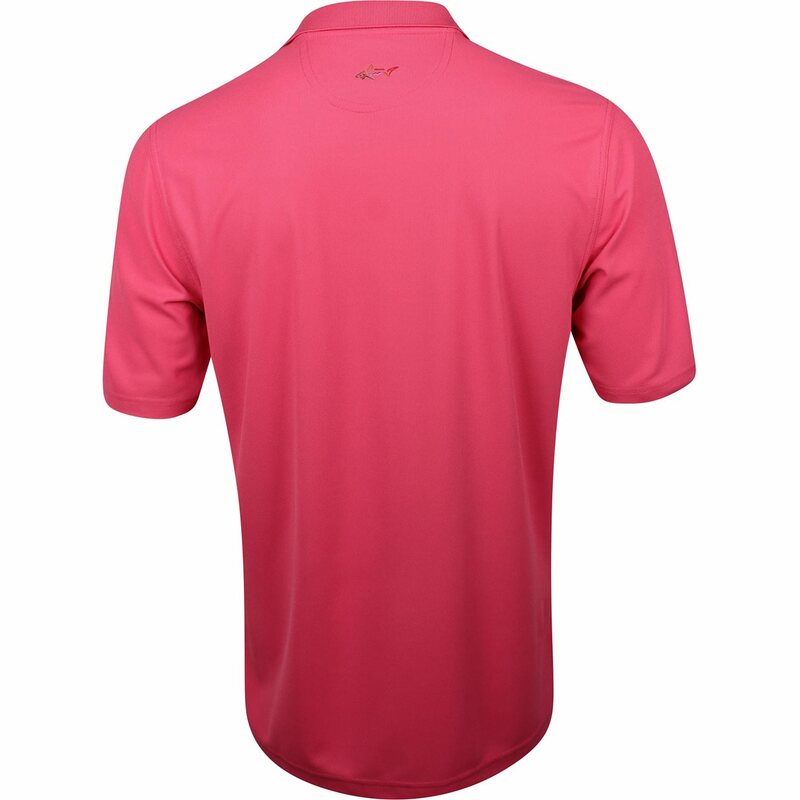 In addition, it features a fine pique texture, microfiber yarn, and is antimicrobial. 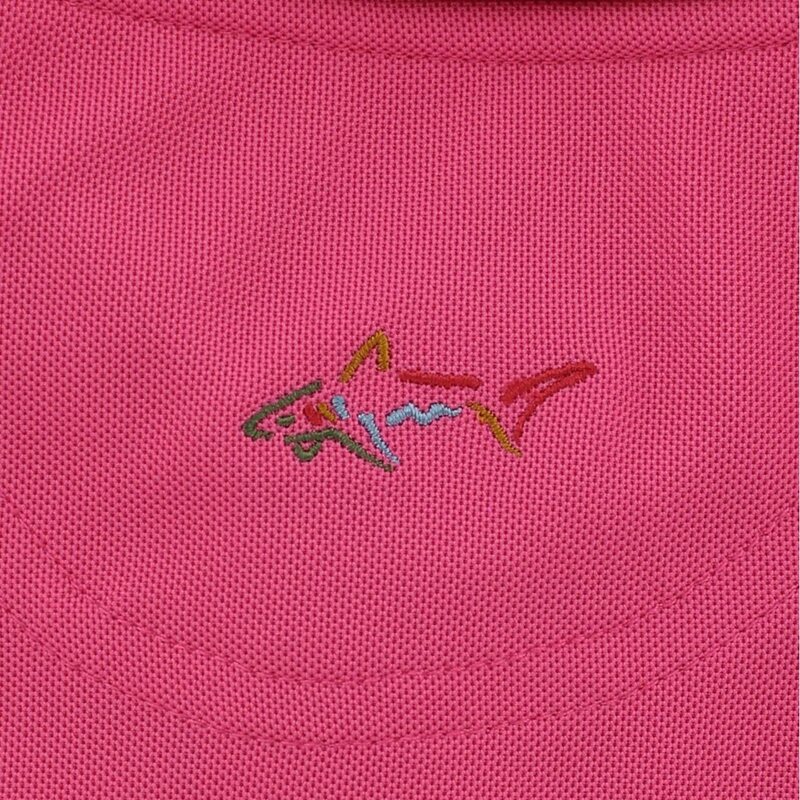 This great shirt also features a Multi-Color Shark logo on the back neck and has UV protection of UPF 50+. Love the material. Fits great. Nice shirt. Cool, light, and comfortable. Doesn't inhibit swing motion. Great quality. Great price. Great fit.